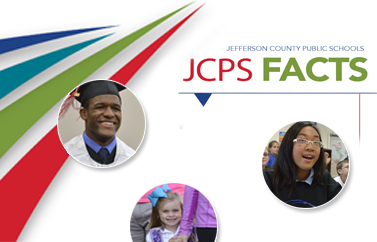 From traditional schools to magnet choices that offer self-directed learning, JCPS offers educational approaches that meet a wide variety of student needs and match individual learning styles. The school system also provides highly experienced teachers, leading-edge educational technology, family support services, classroom innovations, and inviting campuses. Visit our schools, and you'll see for yourself how the district helps students reach their full potential. Watch Our Kids, the award-winning JCPS television program.